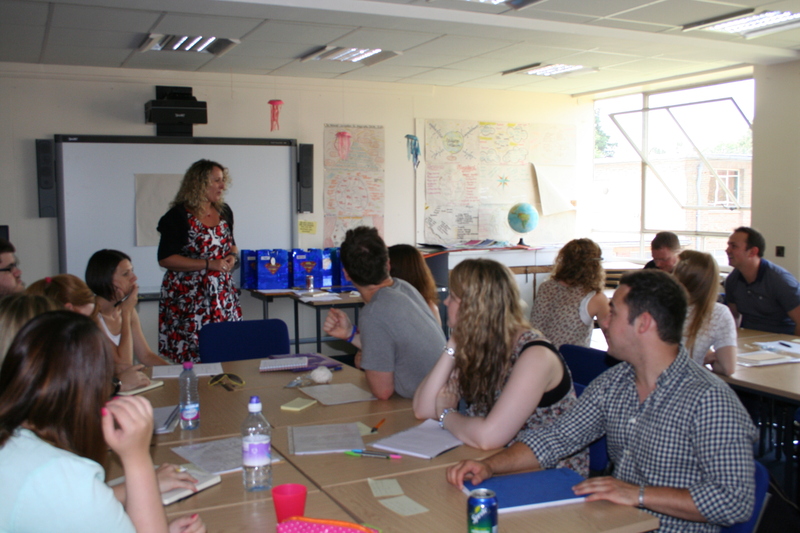 PGCE Induction Day. Officially a student teacher. As most people who read my blogs know, I’m starting my Primary PGCE with SEN specialism at the University of Worcester and I had my induction day where I got to meet all my staff members and fellow students. To begin with I drove myself to Worcester (the first time I ever drove on the motorway – eek!) so that I could spend the day at the university campus and attend all the workshops. We began our day with a talk from Derval Carey-Jenkins, the Primary PGCE course leader, who introduced the staff and explained the structure of the course to us all. Following this we were split into our PAM (Pedagogy and Management) groups and shown our tutors (mine is Sue Irving, who I’m excited to meet!) which we will spend most of our time in whilst on the PGCE course. These were split mostly alphabetically so I was thrown into a group with people I’ve never met before (though I did meet one person who I was on the interview day with!). We then attended workshops on teaching standards, our Professional Development Profiles, how to inspire learning, writing at Masters levels and our Subject Specialism Projects. These were all fascinating and made everyone really enthusiastic about starting on September 1st! I can’t wait to get stuck in to all the things that were discussed today but I need to do some tasks before hand, mainly get onto Amazon and order my reading list to start my mountain of textbooks! 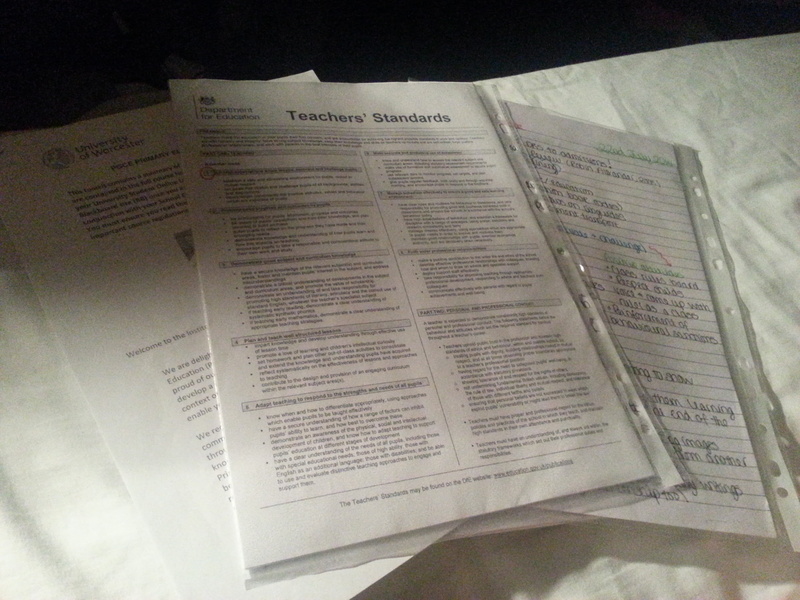 This is the first step on my road to become a teacher – and I can’t wait.